We love to camp. We love our Four Wheel Camper. 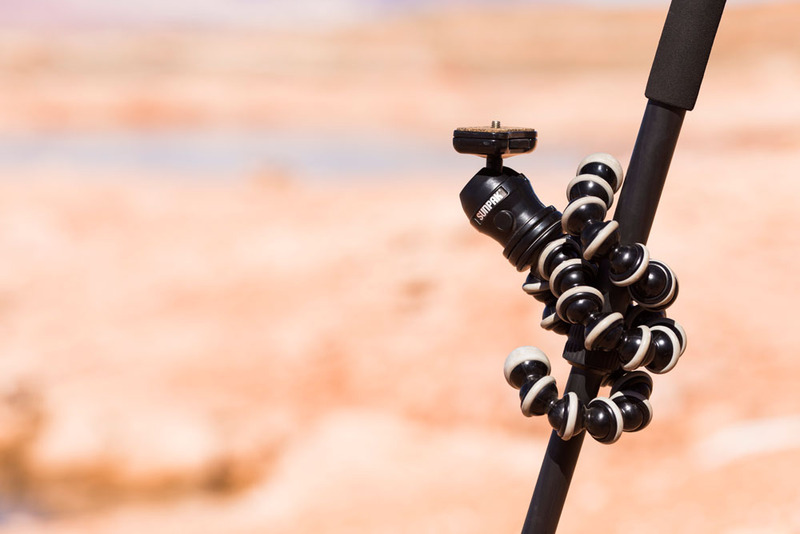 We love great gear that makes our camping fun, efficient, easy and comfortable. When we bought our Four Wheel Camper it was just the first step in creating a new lifestyle full of adventure. 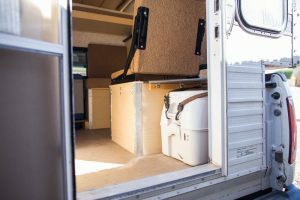 Outfitting our camper with the perfect gear was the icing on the cake that made camping more fun than any other mode of travel we could think of. The following list of gear is everything that we love, all the things we wouldn’t want to camp without. This list is by no means everything that comes with us because, let’s face it, not every product is worth talking about. But the items we love, we want you to know about so that you too can have as much fun camping as we do! MEMORY FOAM MATTRESS PAD: The combination of our memory foam mattress pad and down comforter gives us all the comfort of our bed at home. 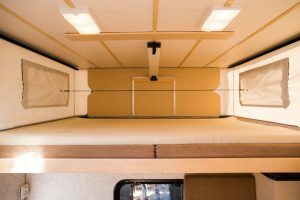 There is enough room for the mattress pad to stay on the bed when the roof of our truck camper (Hawk model) is not raised however we’re not certain this is true for every Four Wheel Camper model. ARB REFRIGERATOR: Not having to deal with ice has to be one of the greatest upgrades from tent camping to camping in our Four Wheel Camper. Since we went with the shell model, we purchased and installed a refrigerator ourselves. For four years, our ARB fridge (50qt) has run on solar and has never been turned off. It works great, holds a ton of food and is an essential part of our setup. DOMETIC PORTABLE TOILET: When there’s no place to go in the woods or you just want the creature comforts you enjoy at home, having a cassette toilet does the trick. Emptying the toilet takes only a few minutes and can be done in any toilet. Mark always has disposable gloves and disinfecting wipes on hand to clean the toilet. Ironically, we’ve found the Happy Camper toilet tank treatment to be the best at masking unwanted odor. REFLECTIX: Probably the most versatile, most-used product we have. Instead of purchasing the custom-made arctic pack from Four Wheel Camper, Mark has cut-to-fit two rolls of Reflectix that line our canvas camper walls when we camp in cold weather. 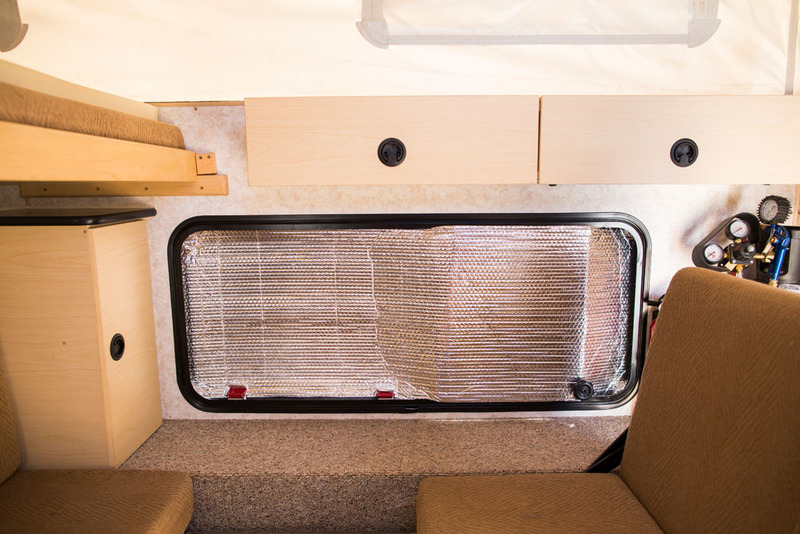 Mark has also cut Reflectix panels to fit every window of the truck and camper. The insulating qualities in hot and cold weather is impressive. They’re also great for privacy. BLACK & DECKER 12 VOLT HANDHELD VACUUM: I’ll be honest, sometimes Mark buys things for the camper that leaves me thinking…when are we going to use that and where are we going to put it. I’ve come to learn that he sees the need before I do because inevitably I end up thanking him. Case in point…our Black & Decker handheld vacuum. Not only is it great for cleaning up and getting to hard to reach places but it also is the perfect tool for eliminating bugs. Sometimes it’s impossible to keep bugs out of the camper. If that’s the case, right before bed, we bust out the vacuum and do a quick sweep before going to bed. Plugs in to our 12 volt outlet. SCREEN DOOR BAR: Makes opening and closing the door easy and serves as a place to hang a towel to dry. 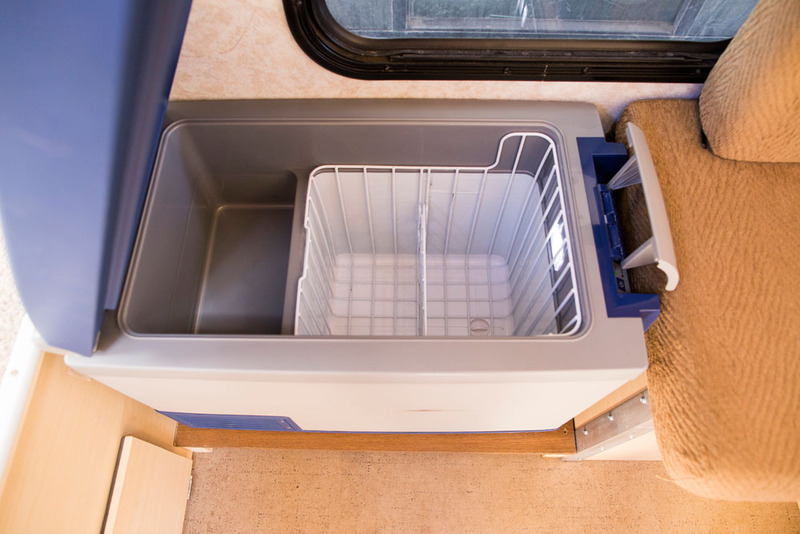 FANTASTIC FAN WITH REMOTE: We use our fantastic fan daily for cooling and ventilating the camper. The thermostat has auto and manual modes controlled with the wireless remote for easy use. FLASHLIGHT MOUNT: Inside the camper right next to the door, Mark has mounted a flashlight using this flashlight mount. While there is never a lack of flashlights at our camp, it’s great having one with a permanent home so that we always know where one is. It’s also a great interior light when getting in and out of the camper since the other inside lights can’t be reached from outside the camper. Read more about the mods & additions to our Four Wheel Camper here. CAST IRON COOKWARE: Our go-to pieces to cook with are a cast iron skillet and dutch oven. The skillet doubles as a lid for the dutch oven and works beautifully for cooking over a campfire. In addition, we always use our cast iron with this silicone hot handle holder. VACUUM-INSULATED THERMOS: Keeps liquids hot or cold for 24 hours. 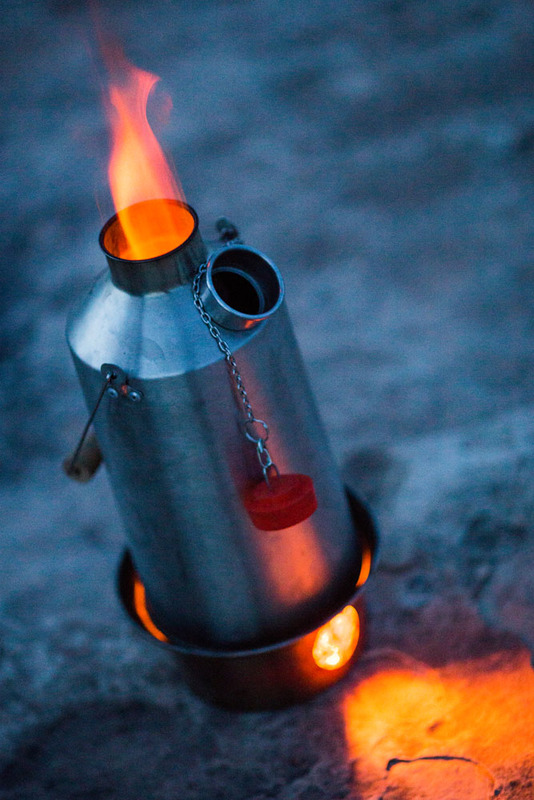 Pairs perfectly with the Kelly Kettle. You’ll never see us have one without the other. HARMONY HOUSE DEHYDRATED FOODS: Harmony House offers a HUGE selection of dehydrated and freeze-dried fruits and vegetables. 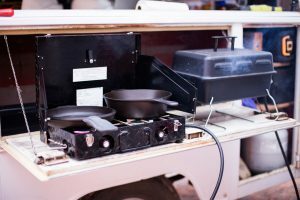 We are totally obsessed as this is by far the easiest way to cook with fruits and veggies while camping. 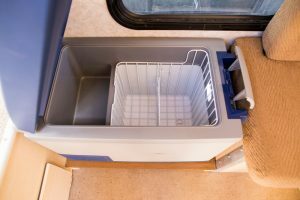 It eliminates the worry of fresh food going bad as well as the hassle of prepping fresh produce at camp. It’s as easy as mixing equal parts dehydrated food with water and then using the same way you would fresh produce. 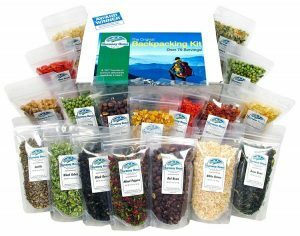 The backpacking kit comes with 18 different veggies and beans and is perfect for the truck camper traveler. 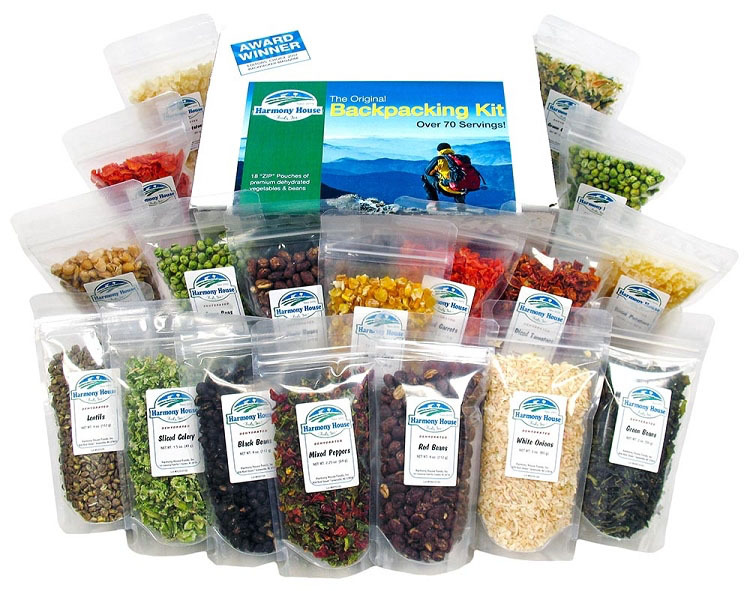 This cookbook is a great place to get started with dehydrated foods. 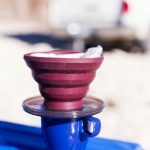 COLLAPSIBLE SINGLE CUP COFFEE MAKER: One of the easiest, most compact way to make coffee at camp. *960 LUMENS LED USB RECHARGEABLE FLASHLIGHT: Dare I say this is Mark’s new favorite flashlight. He uses them all but this is the one I hear him raving about the most. 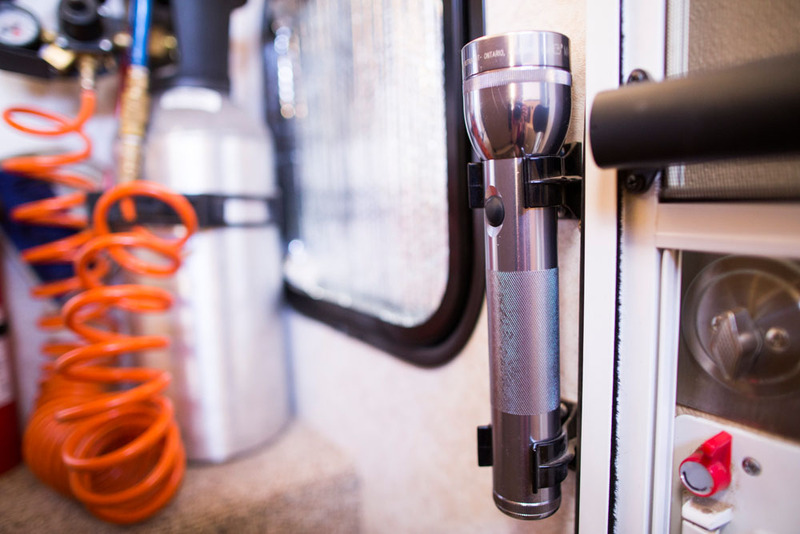 SPOTLIT CLIP ON LIGHT: The perfect light to keep track of our dogs at night. *BLACK DIAMOND USB RECHARGEABLE HEADLAMP: Like flashlights, we have a wide-variety of headlamps but this one is the stand out favorite. *This USB battery bank and this USB power port solar charger make a great personal solar charging station for items like the above listed USB headlamp and USB flashlight. And of course, our Four Wheel Camper with furnace! 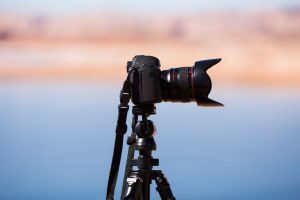 We make our living as professional photographers and while we own more camera gear than what you see here, this is a list of the gear we use most while camping. 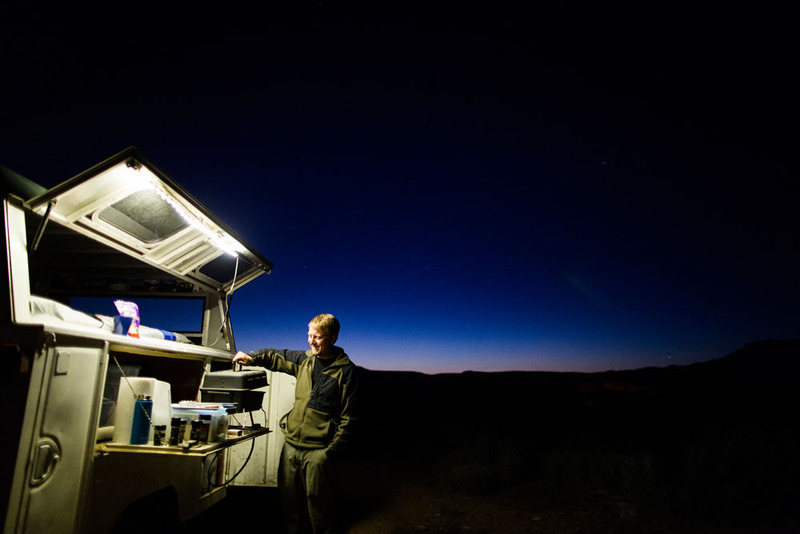 We love the following guides published by FunTreks with tons of great backcountry roads including details of what you can expect on each route. All trails are rated with a level of difficulty to hopefully help prevent you from getting in a situation you don’t want to be in! 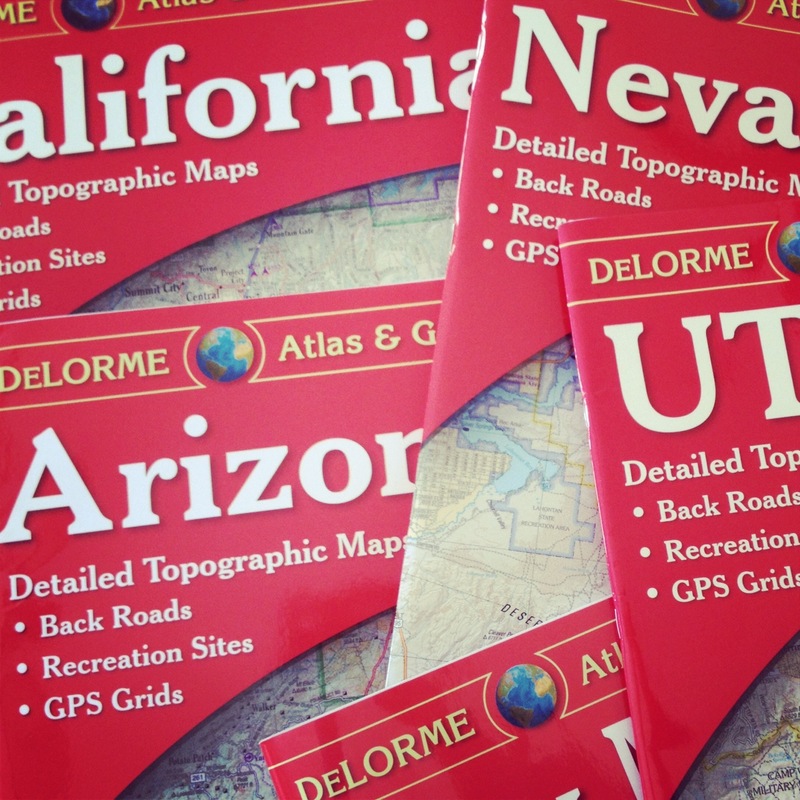 We own every Delorme Atlas listed below. Our Colorado one has gotten so much use we’re on our second one. These are a great resource when it comes to finding public lands. 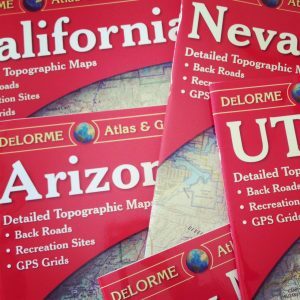 I also love the “Unique Features” page that lists interesting geographical features in each state. 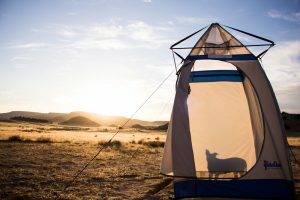 PAHAQUE SHOWER/OUTHOUSE TENT: For the first few months we had our camper we would shower outside but quickly learned that there isn’t always enough privacy and sometimes the temps make it downright uncomfortable. This tent tremendously improved our camp shower experience. It provides all the privacy we need and blocks the elements. 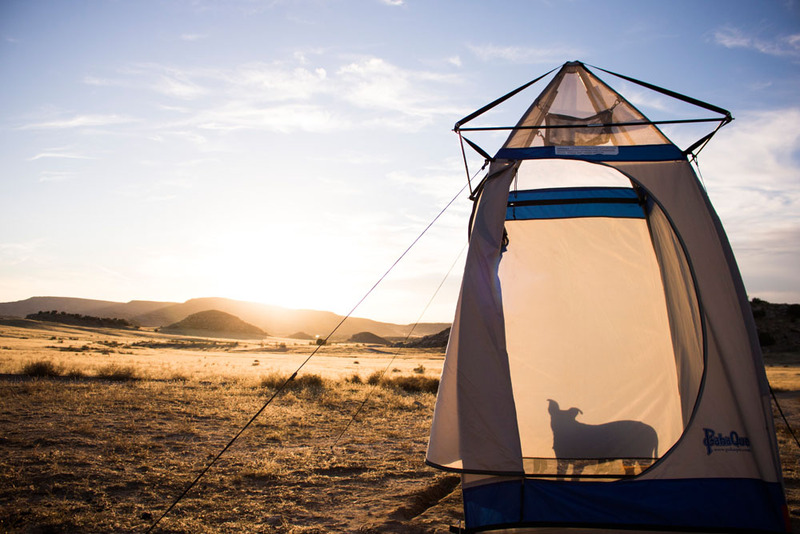 The PahaQue tent is a well thought out design with places to hang your towel outside the tent, several pockets inside to store your toiletries and a net overhead to hang your solar shower or put your clothes. 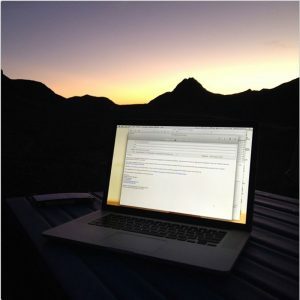 ACR PERSONAL LOCATOR BEACON (PLB): Since we gravitate towards camping and hiking in remote areas with no cell signal we wanted a piece of gear that could potentially safe us if we got in to a life-threatening situation. Our PLB is simple and straightforward, with the push of a button the nearest search and rescue will be notified and sent to our location. 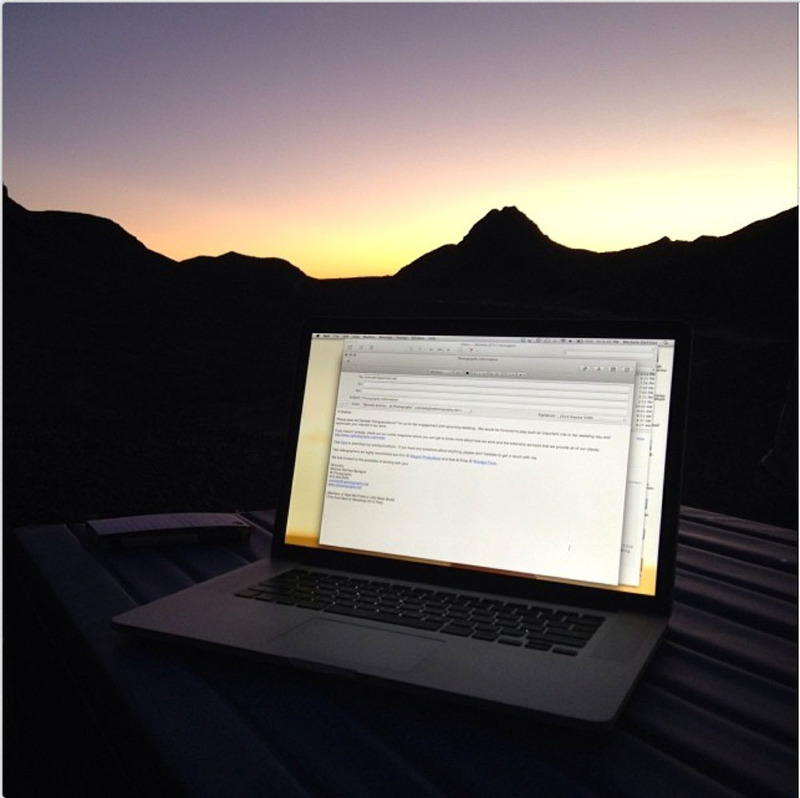 Having this gives us peace of mind when venturing in to the back country. 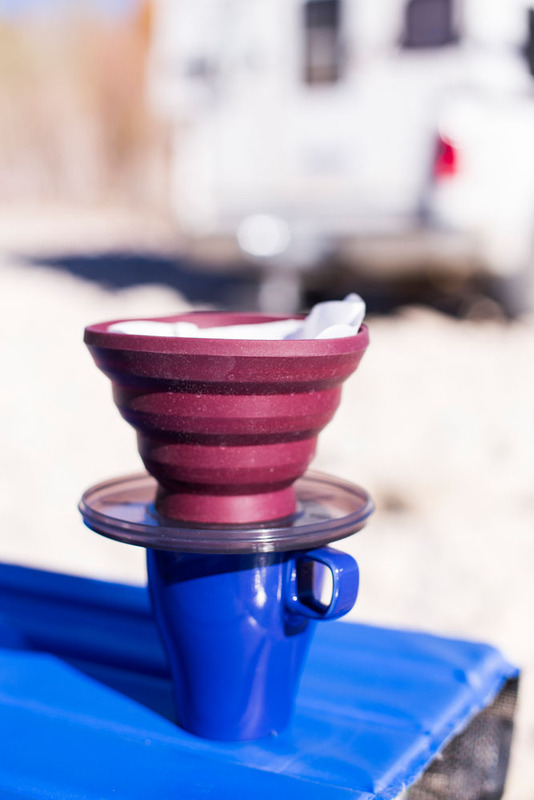 CAMCO WATER FILTER: We use this water filter when getting water from campground spigots. RIGID WATER CONTAINER (7GL): We don’t have an on-board water system and instead use these 7 gallon water containers. 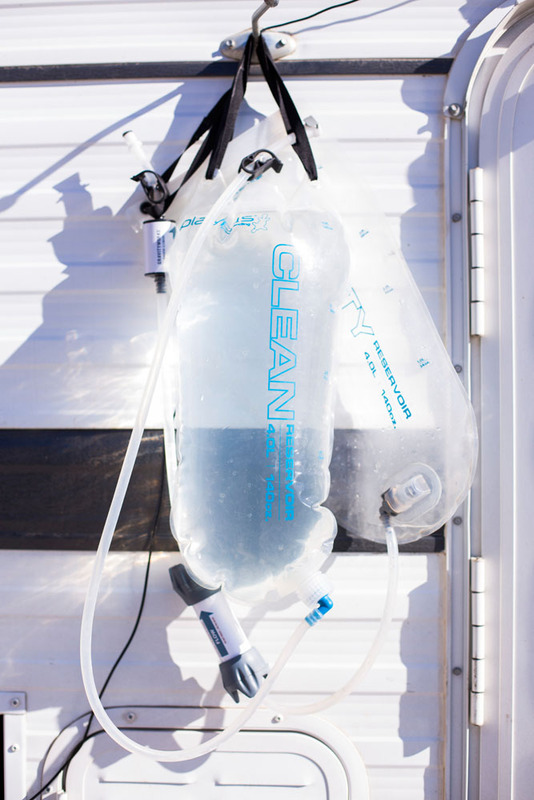 Rugged water containers are essential especially when doing a lot of off-roading. ARB TIRE DEFLATOR: When we want an easier ride on bumpy dirt roads, we let some air out of our tires using this ARB tire deflator. WET ONES ANTIBACTERIAL WIPES: Since we don’t have running water to wash our hands, we always have these wipes on hand. We always replenish our stock of canisters and singles before leaving on a trip. APPLE iPAD: We use our iPad as a TV and for navigation using Google maps. KINDLE E-READER: While I prefer tangible books, space is limited in our truck camper so the Kindle works great to have all the books I want without taking up a ton of space. Please note that some of the links on our website are affiliate links. At no additional cost to you, we will earn a commission if you purchase through those links. 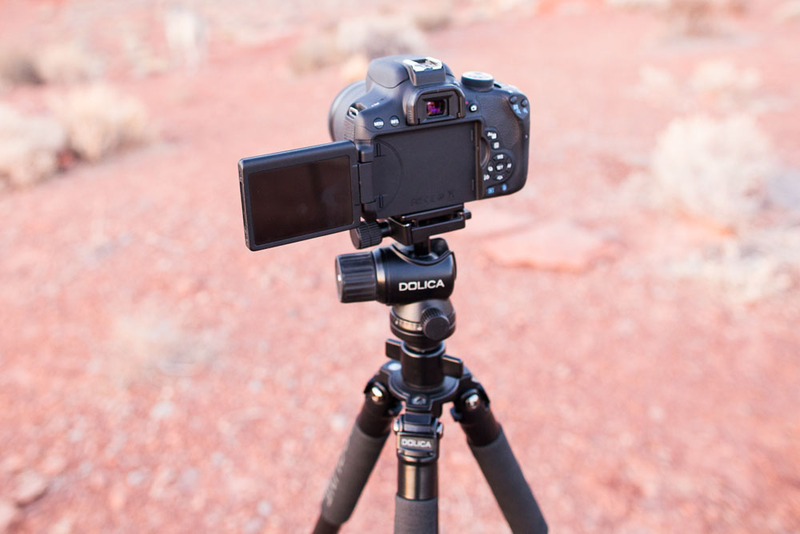 We use the products we recommend and only recommend what we find useful and helpful.